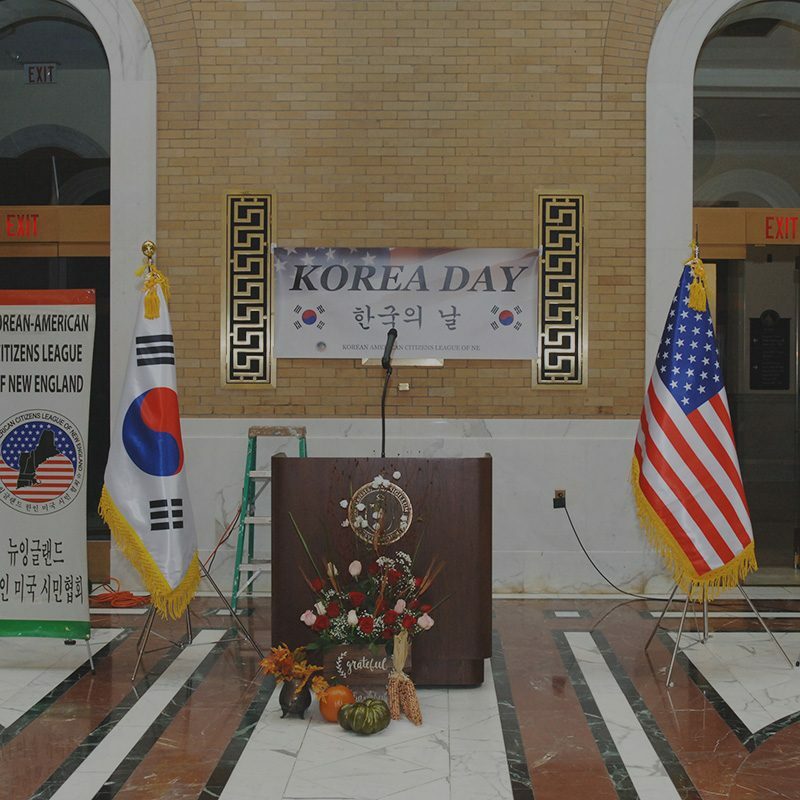 Founded in 1990, KACL is a nonpartisan nonprofit organization whose mission is to engage and build political awareness and advancement of the Korean-American community in New England. 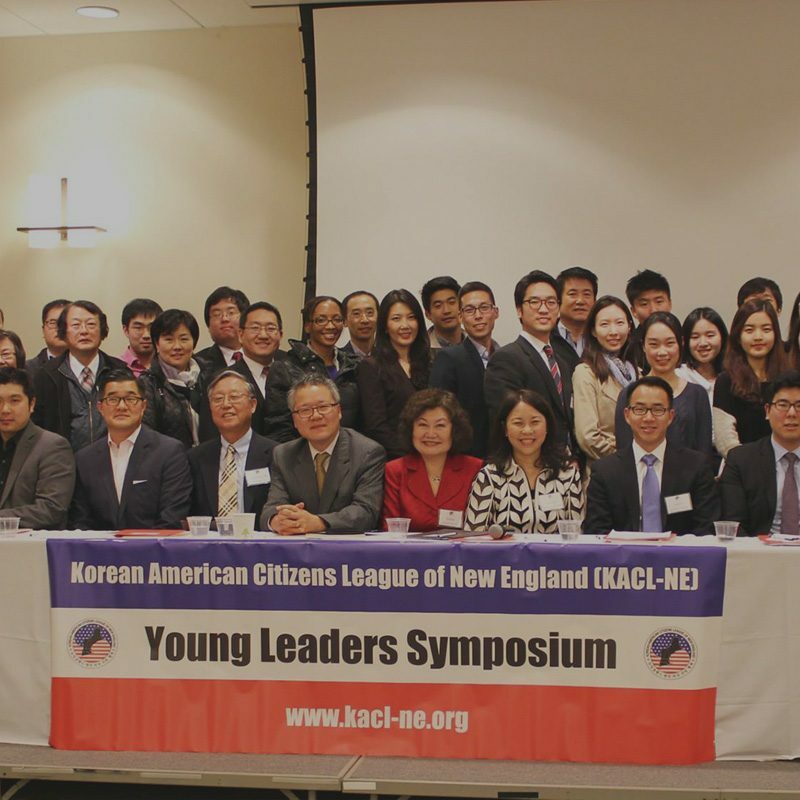 Korean-American Citizens League of New England is achieving more with our initiatives than ever before. We work on many exciting projects to help improve the lives of others, and are very proud of the progress we continue to make. Learn more about what we do, who we help, and how we work every day to promote positive change. 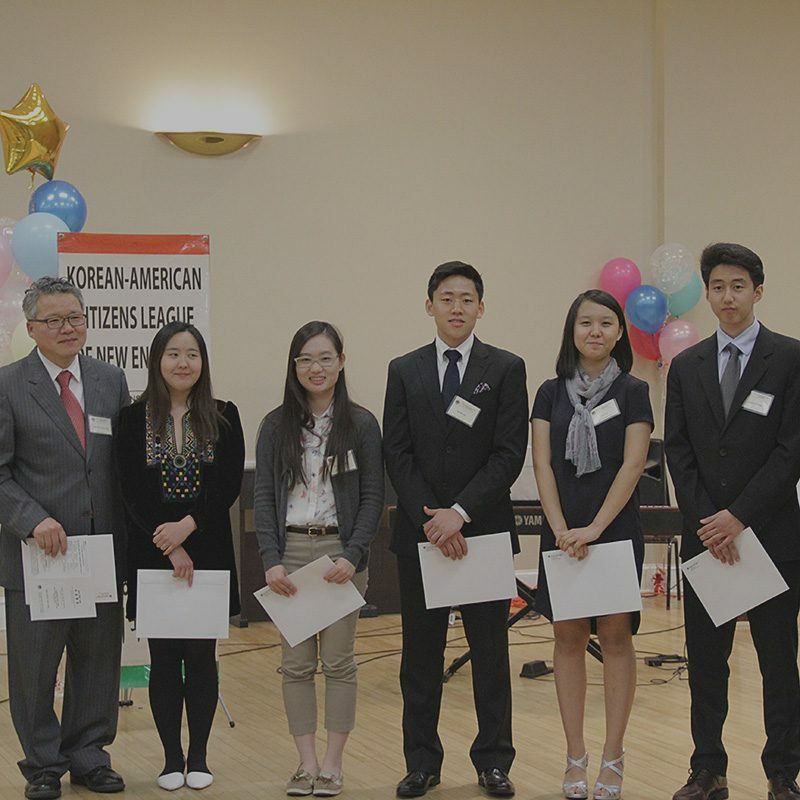 © 2019 Korean-American Citizens League of New England. All Rights Reserved.